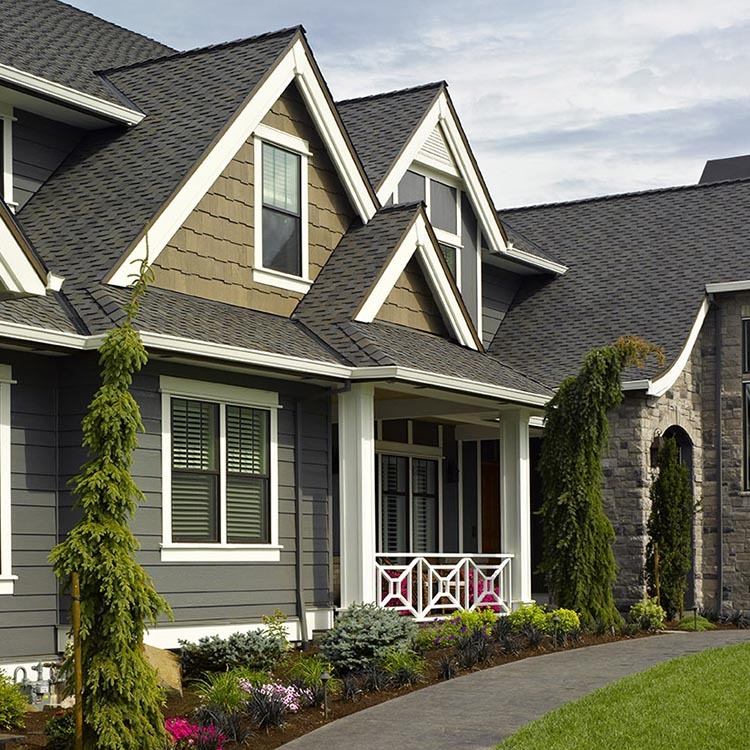 Buying a new roof is a serious investment, which is why it’s smart to take the time to understand the different options available to you as a homeowner. As the fastest-growing ‘sector’ in the residential roofing market, residential metal roofing is experiencing a renaissance, and for good reason. In this article we will take a look at some of the major factors behind the rise of architectural metal roofing, and also break down the pros and cons so that you can decide if it’s the right choice for your home. If you aren’t familiar with architectural metal roofing products, you will be truly surprised by the variety of design and color options that modern manufacturing techniques have introduced to the marketplace. From the clean look of vertical panels, to the allure of metal engineered to replicate high-end architectural roofing, great options exist for almost any budget. Regardless of price point, the recyclability and performance characteristics of metal shingles and metal tiles make these roofs an eco-friendly roofing solution with one of the top ‘return on investment’ values out there. Plus, it’s tough - and the natural properties of metal make for great roofing because of its superior resistance to many of the forces and factors that can lead to roof damage. We have put together our own overview of advantages and disadvantage to help you further crystalize your thoughts when it comes to metal roofing. This list is fairly broad in scope, so be sure to get detailed information on the particular products you are considering before making any final decisions. Strength and durability: Most metal roofs come with a manufacturer’s warranty that exceeds 50 years of coverage, as metal has a longer lifespan than most other roofing materials. Many products offer industry-best ratings for wind resistance (up to 130 mph), impact resistance (Class 4) and fire resistance (Class A). 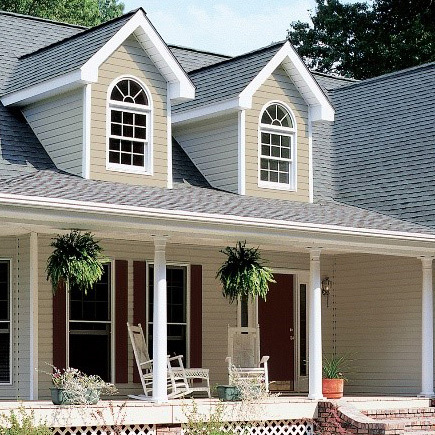 Attractiveness: Today’s broad array of diverse colors and designs offer options for almost any desired roof style, including detailed replications of traditional slate, tile and wood shake roofs. Minimal maintenance: Unlike other roofing materials, which can break, crumble and discolor over time without ongoing—often costly—maintenance, most metal installations call for little upkeep. Energy efficiency & sustainability: Modern coatings and paint systems not only offer greater aesthetics, they also allow for cool roof colors that reflect solar heat and keep a home more comfortable during hotter months. Additionally, metal roofing products are often manufactured with a portion of recycled materials and can typically be recycled once removed. Lightweight: Metal roofing products are lighter in weight than other high-end roofing materials like slate and clay which often require a structural assessment prior to installation. Initial Installed Cost: While they are not nearly as costly as wood shakes, high-end tile, or slate, metal roofs do have a higher up-front cost compared to most asphalt shingles. However, a metal roof does offer a longer lifespan. So, if you’re wondering whether it’s cheaper to get a metal roof or traditional shingles, you may want to consider the long-view. Lengthier install period: Some metal roofing systems are complex to install. The higher-end systems can take twice as long for a skilled contractor to install than a similarly-sized asphalt roof. However, the installation times of these high-end metal roofs are comparable to sophisticated roof types like wood shake and slate. Proximity to salt water: Metal is not immune to the corrosive effects of salt water and salt fog. If you are considering installing a metal roof on a home near seawater or brackish water, check the manufacturer’s warranty and be sure that you are in compliance with the warranty specifications. A common recommendation is that metal roofing not be used within 1500 feet of saltwater, and most warranties will specify a distance that is safe. Limited availability of contractors: There are noticeably fewer installers who are skilled at installing metal roofing than those who install the more common asphalt shingles. Also, finding an experienced metal roofing contractor will make or break an installation, especially since nearly all potential problems with metal roofing stem from some kind of installer error. Fortunately, resources such as the Metal Roofing Alliance are available to help connect homeowners with top-tier installers. While no roofing material is perfect for every job, it's easy to see why metal roofing is more popular than ever for residential use. If you think that metal is right for your home - you can explore metal roofing options from CertainTeed, and even mask an image of your home with different roof types with our ColorView home visualizer tool. 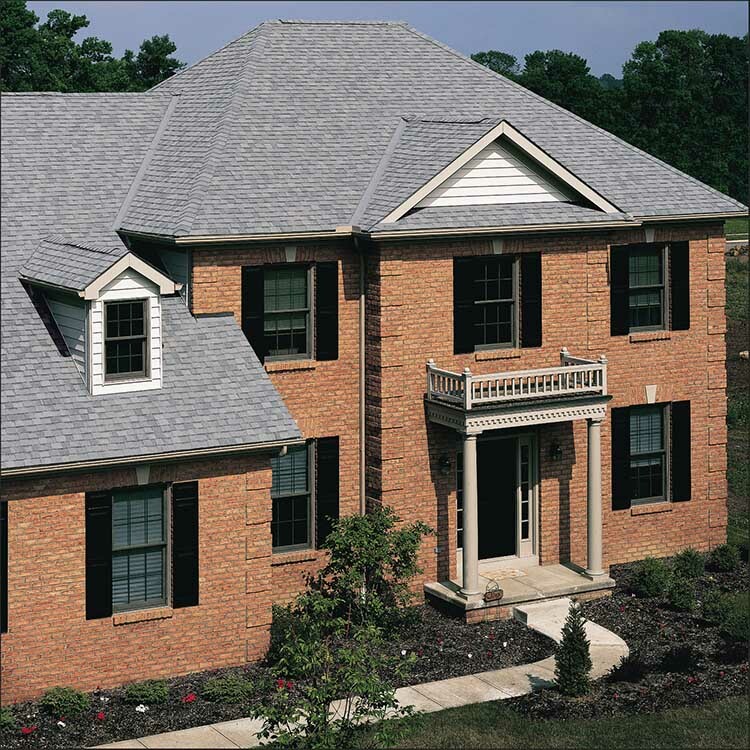 Whether you choose metal, asphalt shingles, or a traditional material like slate, you should always make certain that the products you buy come with a generous warranty and are installed by a reputable contractor who will stand behind their company’s workmanship. CertainTeed has additional information available on choosing a professional contractor, or you can start your search now with our Find A Pro contractor locator tool.